Have you ever taken a moment to peer at what lies beneath a jetty before you get on a boat? Pause for a moment to spot the wonders that inhabit jetty pillars and the water or mud around it – even odd bits of rubbish have life on them! It often looks like nothing, but a closer inspection of jetty pillars will reveal countless animals crowded onto a tightly shared space. 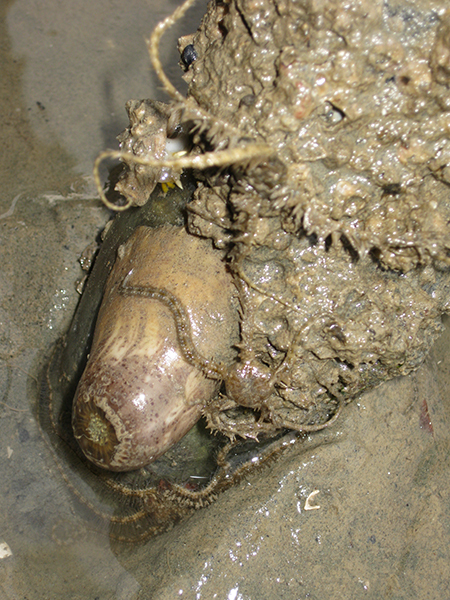 Various species of barnacles, limpets and mussels usually fight for limited pillar real estate. Barnacles are the ones that look like mini volcanoes. If it is alive, there will be a trapdoor that shuts its cavity when the pillar is exposed to air. 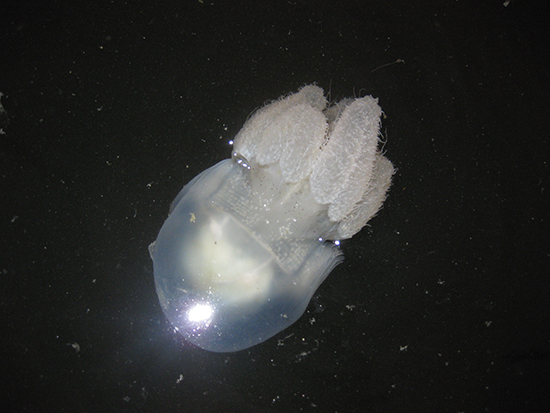 Once the tide rises, and if there is no predator, the ‘door’ opens and the barnacle will extend feather-like legs to catch plankton for their feed. Limpets may seem similar to barnacles but they are somewhat flatter and often look like they have stars on them. 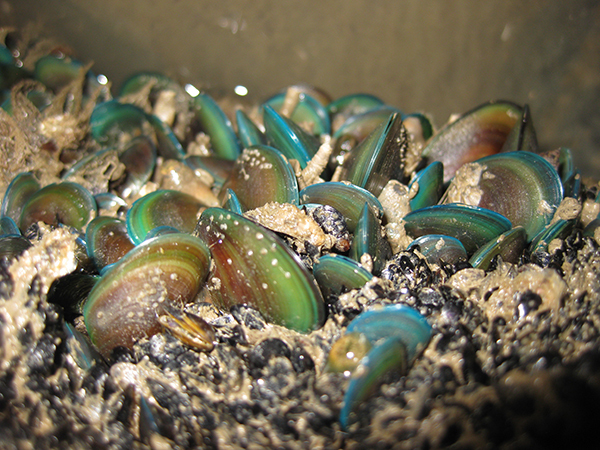 But while barnacles are glued in one place, limpets are actually snails that can move around. Their muscular foot is able to hold on tight to pillars, making it hard for predators to feed on them. Besides these critters, mussels also battle for space underneath jetties, forming clumps of razor edged shells that people often pry off to eat. A sharp eye will spot other animals such as tube anemones, brittle stars and sponges. It’s always fun to peek underneath to see what you can find!